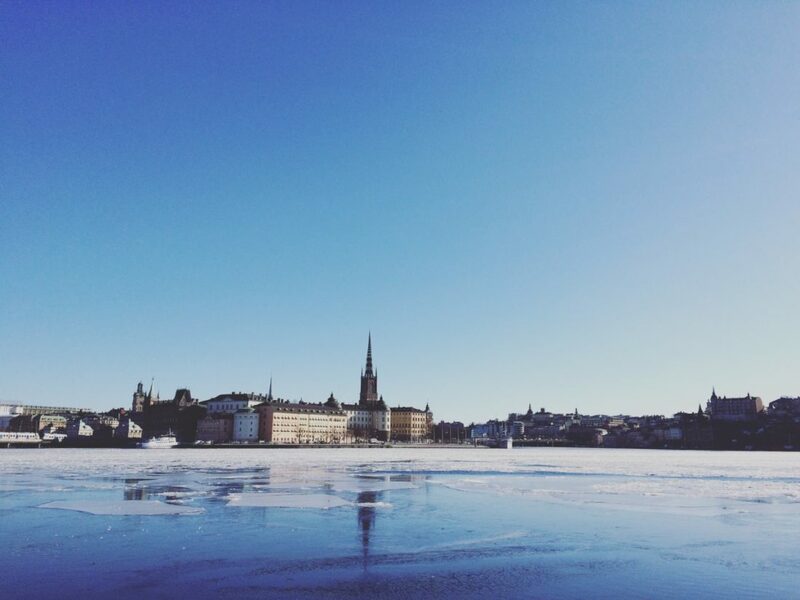 As an international student, my travel goals include exploring as much of Sweden as I can. 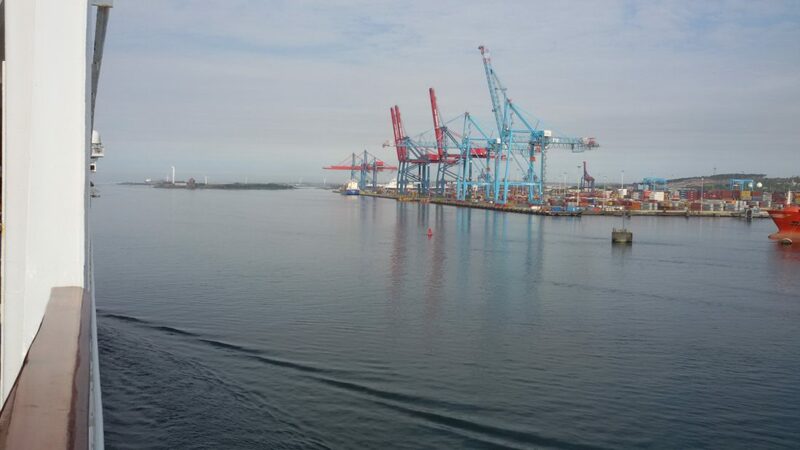 My last NFGL trip, included a day trip to Kalmar. 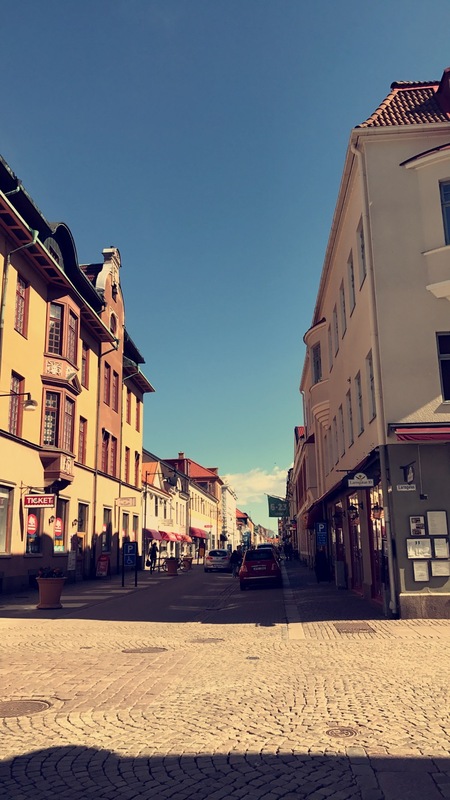 Kalmar is a city in the Southeast of Sweden in the Småland region by the Baltic Sea. 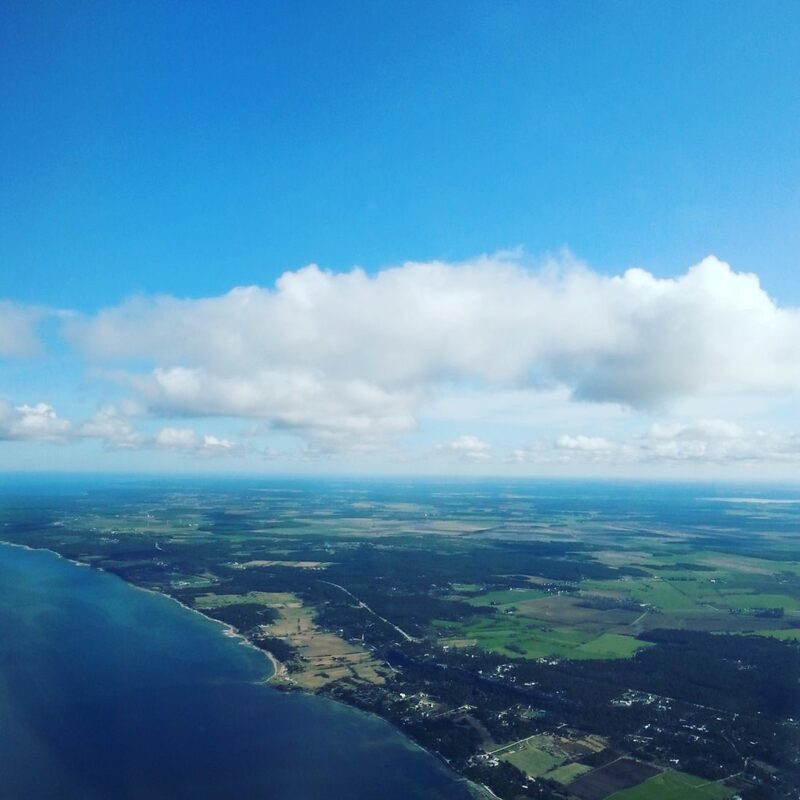 You can also travel to the island of Öland by bridge from Kalmar. 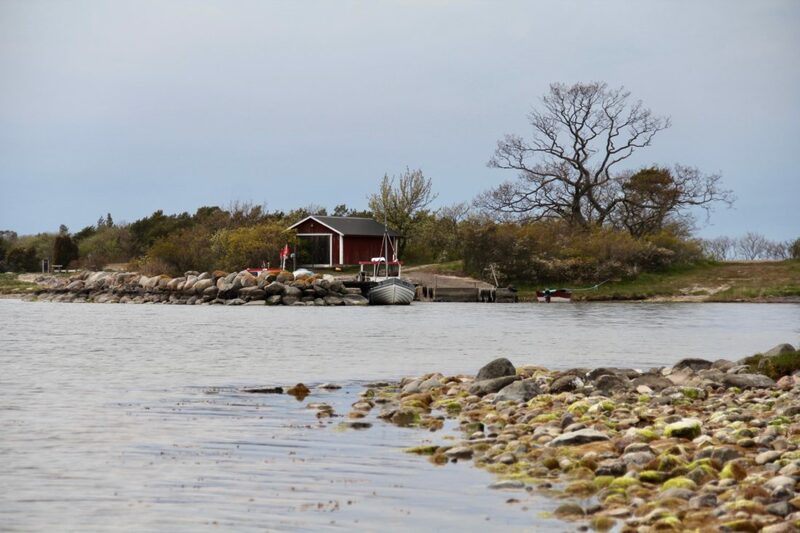 The island of Öland is host to the Solliden Palace which acts as a summer home for the Swedish Royal Family! A cool fact that I discovered in my first days in Sweden. Travelling by train to Kalmar from Gothenburg took four hours but it went by quickly. Waking up at 5 was no joke! 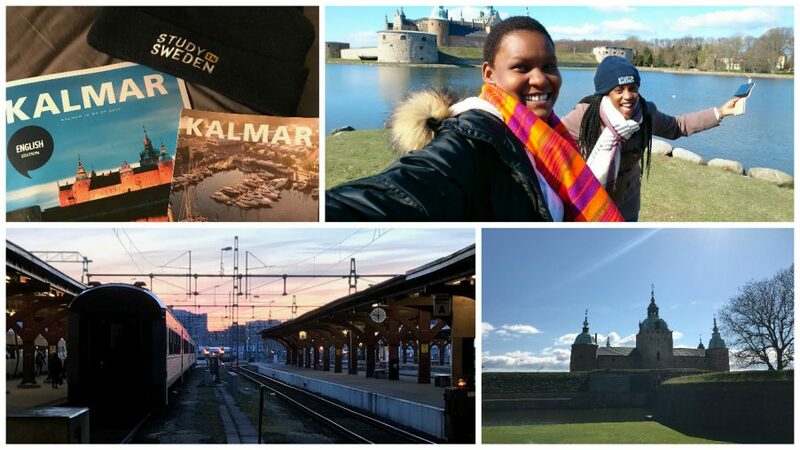 Since our visit to Kalmar Energi was slated for midday, my friend Nancy and I left Gothenburg by train at 6:00 a.m. and arrived in Kalmar in time to explore the beautiful seaside city. The first stop on our tour was the turistbyrå (tourist center). 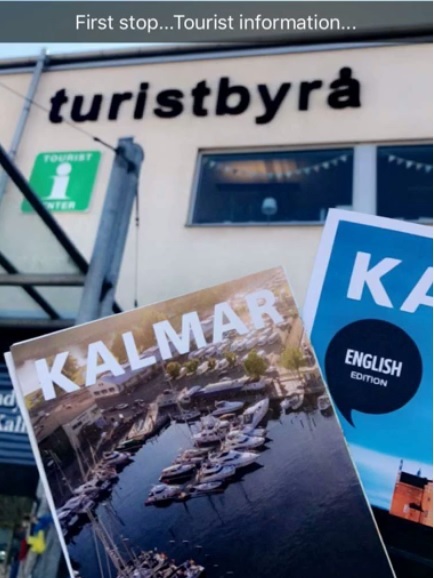 A quick tip for anyone travelling around Sweden is to visit the tourist center as they can provide free maps, tips for transport and even a place to exchange money if needed. After a quick talk in English with one of the helpful staff members we were off to explore the city. The most famous landmark in Kalmar as told by the locals is Kalmar slott (Kalmar Castle). The castle was initially built in the 12th Century as a round defensive tower and later towers were added to become what it is today. 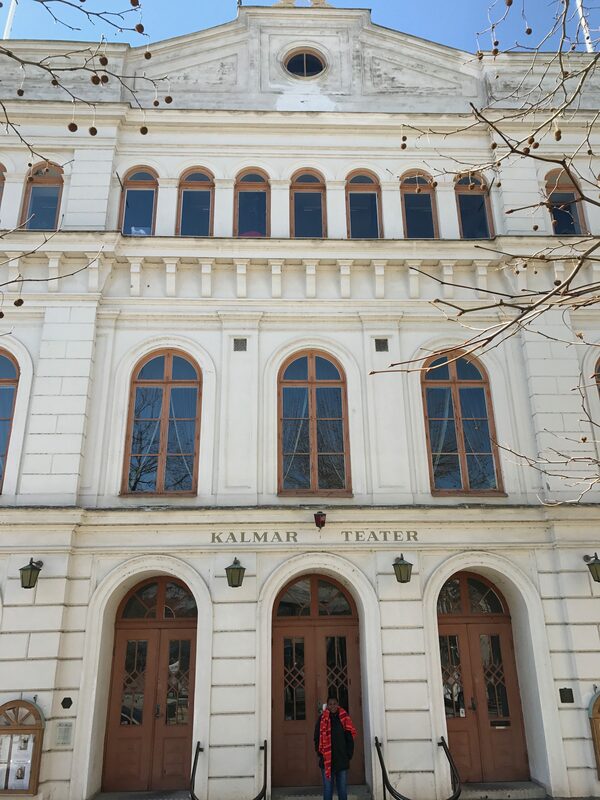 Almost any google search of Kalmar will bring up this picturesque view. From the castle we took a walk to Kalmar Konsertmuseum. 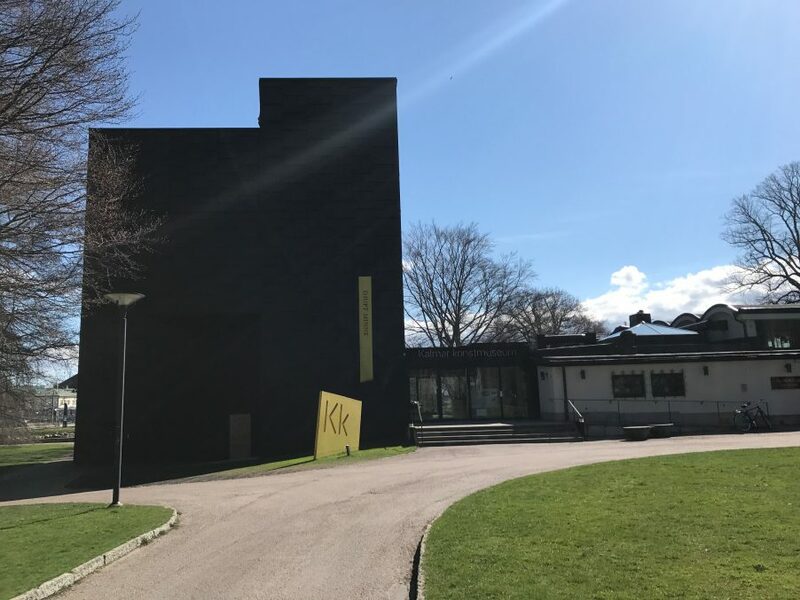 It is a contemporary art museum which hosts artist talks, public lectures and seminars in connection to the exhibitions. 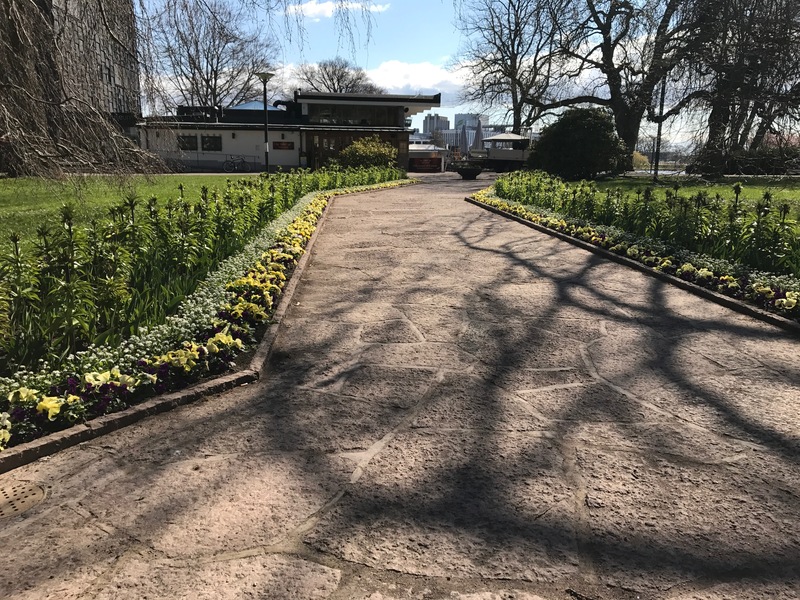 The surrounding gardens were beautiful with the flowers and trees beginning to awake from their slumber. 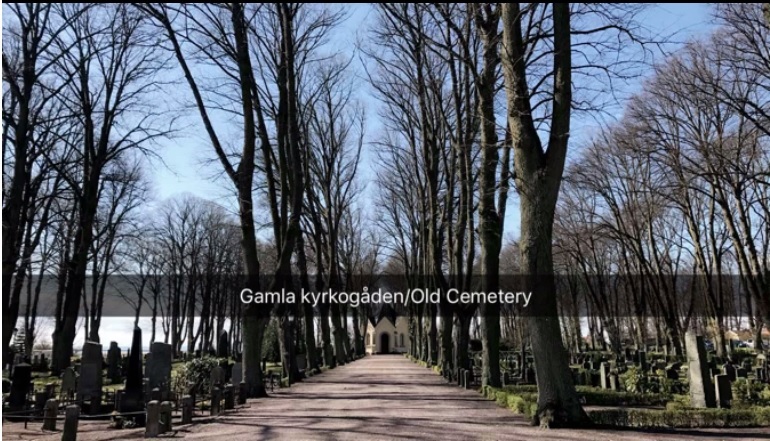 As we strolled through Gamla Stan(Old Town), we passed by Gamla kyrkogården(Old Cemetery). 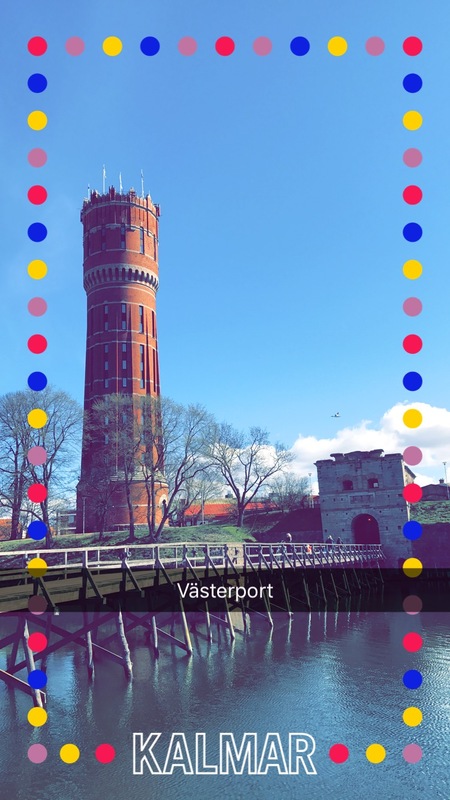 Our walkabout took us to Västerport (West Gate). This is a beautiful town gate in which a military unit was stationed inside but nowadays it hosts glass manufacturing studios. Heading back into the main city, we passed by the teatre (theatre) and marveled at the architecture. I couldn’t believe all the sites we visited in two hours. I must say that Kalmar is a beautiful rather small city. However, can’t wait to come back for summer as it is said to have the most beautiful beaches. 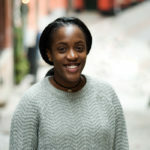 I am looking forward to blogging about my next travel adventures. NB: As asked, Coming to Sweden: African Edition II is coming up this month so keep tuned! I will be going to Kalmar as part of my Erasmus+ internship, so very nice to see the city here. From Portugal to Sweden! That’s great to hear Gabriela! Kalmar is a beautiful city in Spring! All the best! From Portugal to Sweden! Congratulations Millie!! Welcome to Sverige!